And in this post, we wanted to show you the actual workflow of the Parking, Swept Path, and Roundabout features in Vehicle Tracking, so you can see how easy it is to use. You can also see that your stakeholders and decision makers do not need to be CAD users to be able to visualize your design. Clear communication, ease of roadway and parking lot design, and a similar CAD interface are all reasons that designers and engineers are working with Vehicle Tracking. As you can see, Autodesk created a familiar feel of the software while providing more features to make your designing easier. Have questions? Contact us, attend the Civil Harrisburg User Group, or ask an expert. Hello , it is not always easy to use a tool as smart as Autodesk, but I think its use by hobby is becoming easier with innovation. 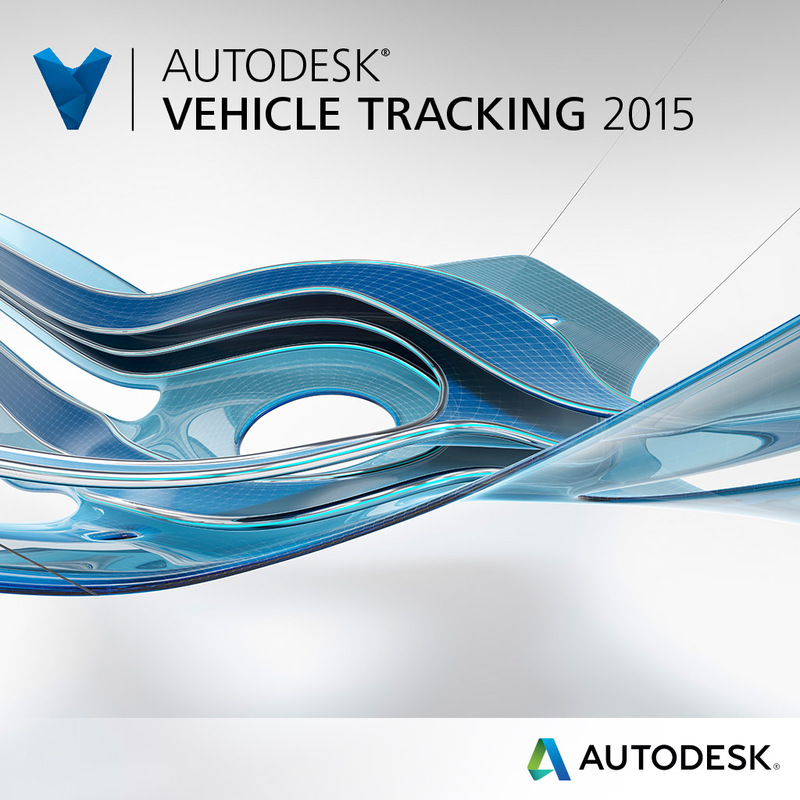 Autodesk Vehicles Tracking device is just awesome. This blog consists of all the details about how Autodesk is helpful in parking. It also tells us about the Swept Path and Roundabout features in Vehicle Tracking devices with a video tutorial.